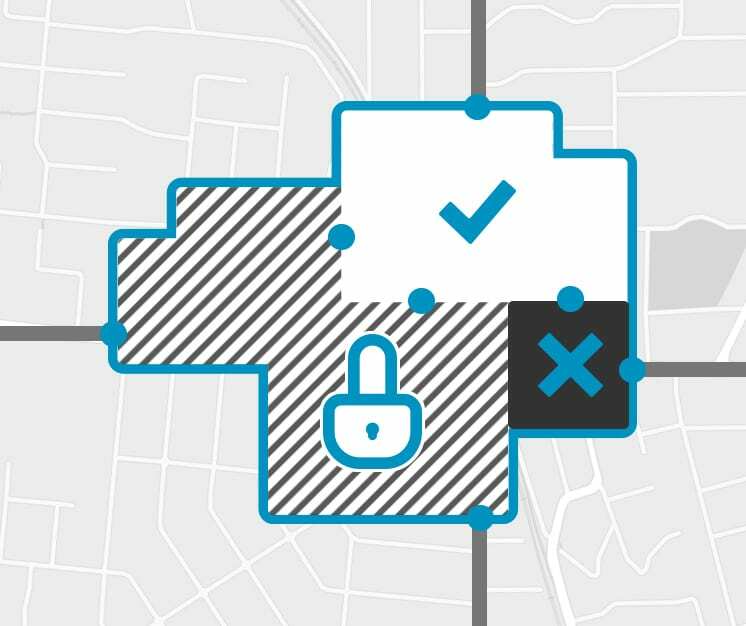 Giving you the means to identify known vehicles of interest at the edge of your site, as they arrive with automated alerts sent to security staff to enable them to deliver a presence in areas before an incident occurs. Reducing the need to wade through CCTV footage in response to an incident, instead replacing it with fast, intelligent data searches that take the operator straight to the relevant incident time along with accompanying data. Can you integrate with my exisiting CCTV system?